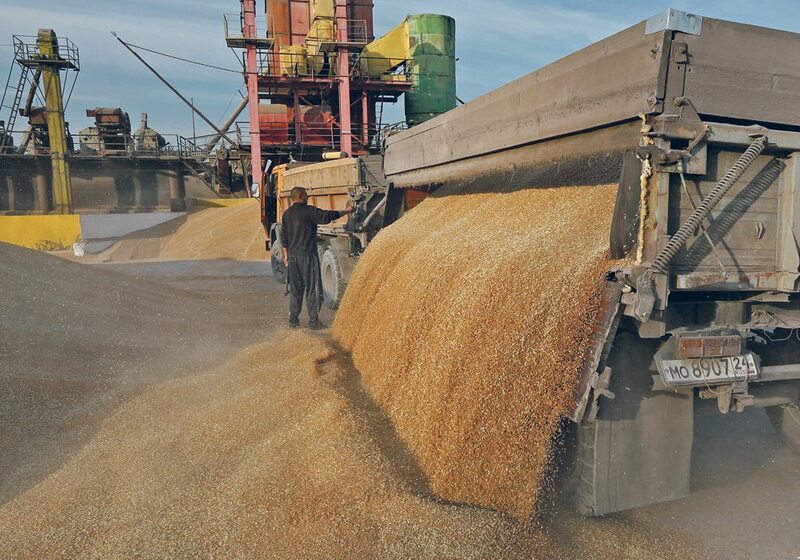 Its exports are predicted to rise by about only five million tonnes, to 32 million tonnes, which is being seen as a statement about Russia’s ex-port grain logistics capacity. That’s what will create the hangover effect for Canadian farmers. 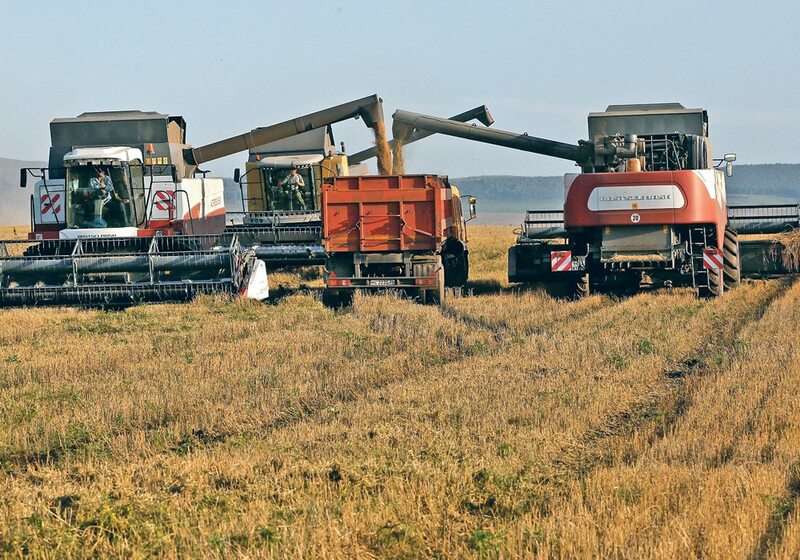 Not only will the Russian crop depress the wheat market now, but it will continue to depress it through the winter and into 2018-19. This situation eliminates most hopes that smaller crops in the U.S. and Australia, as well as quality problems in Poland and Germany, would offer Canadian farmers better overall wheat prices. The summer rally in wheat prices now appears to have been a bear market rally rather than a reversal out of the bear market into a stronger market. However, prairie farmers with good protein and good quality will still probably benefit from fat spreads that arose this summer as spring wheat crops came under drought stress. “I think we’ll maintain that spread,” said Krueger. 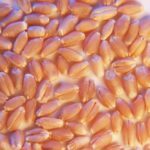 Townsend said it is unfortunate that Canada’s spring wheat crop appears to have gotten bigger but lower in protein and quality than it earlier seemed to be. 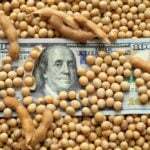 “We thought that we were producing a crop that was much more special,” said Townsend. Krueger said the Russians will probably dominate the North African, West African and southern African markets.